WIth the weather warming up, I made a purchase of one of my favorite warm weather drinks! 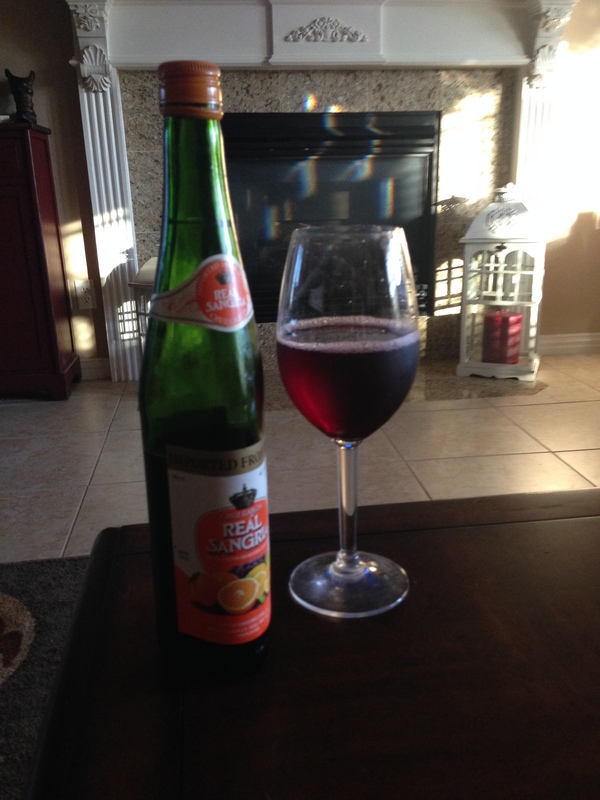 SANGRIA…. I have been drinking this brand since college and I still love it. The perfect sweet treat!